A gorgeous tag! 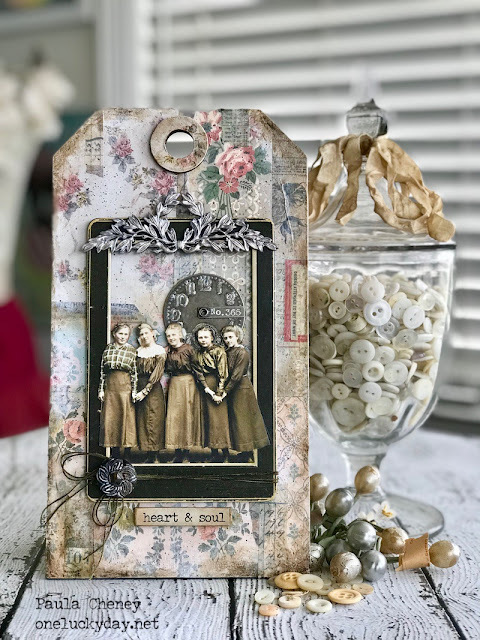 I really love the background paper and the vintage ladies. Beautiful just falls short. This tag is just amazing and actually makes you feel comfort looking at it. You've done an amazing job! So happy I found you!